During the selection process, we have tested samples from over 250 charcoal and Briquette sources to ensure that we have the best performing, highest quality, natural offering possible. 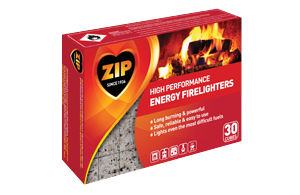 Zip Natural Hardwood Briquettes have been independently tested to confirm that our product reaches optimum cooking temperature quicker and stays hotter for longer than other briquettes available. 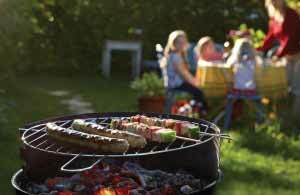 As they stay hotter for longer – larger quantities of food can be cooked with a smaller amount of briquettes. 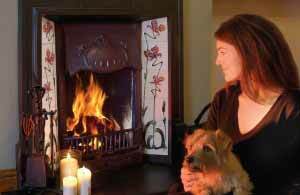 The Zip Briquettes are formed out of 100% natural hardwood and without any harmful additives. This results in less smoke and authentic barbecued tasting food that we all enjoy. Not to mention that it is also kinder to the environment. 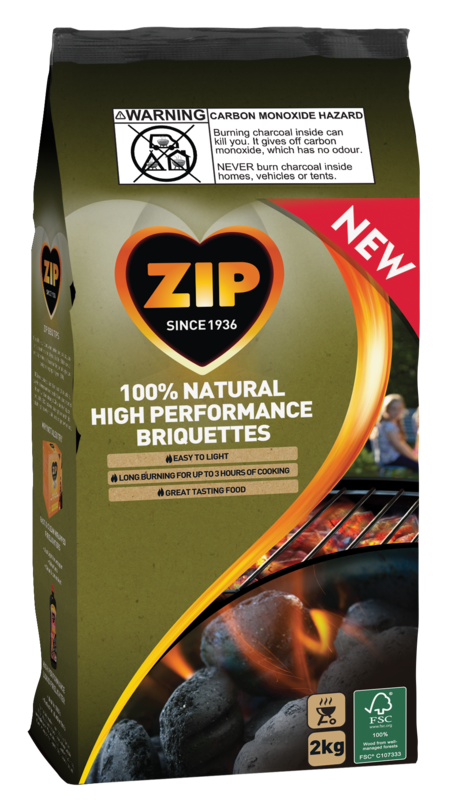 ‘Zip Briquettes are really good. They stay hot for such a long time …I have enough time to cook for the whole family’. 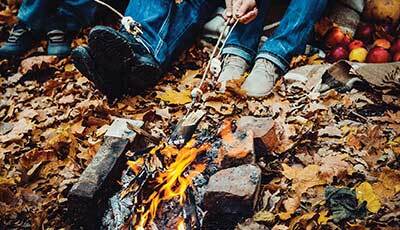 Evenly distribute your firelighters amongst your briquettes. 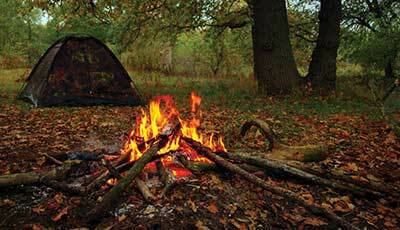 For best results we recommend using 2-3 firelighters. 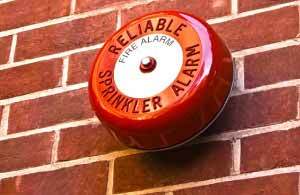 Light the firelighter and more briquettes if you wish, taking care not to extinguish the flames. Always keep the barbecue uncovered until ready to cook. Allow 20-30 minutes for the briquettes to ash and glow before starting to cook. Never use gasoline to light briquettes. 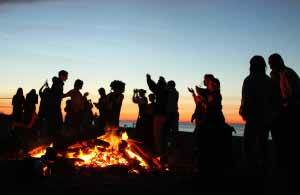 Do not add lighter fluid directly to burning or hot briquettes. 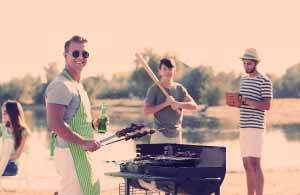 After cooking, make sure the ashes are completely cool before discarding. 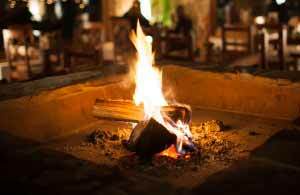 Store briquettes in a dry location away from sources of heat.